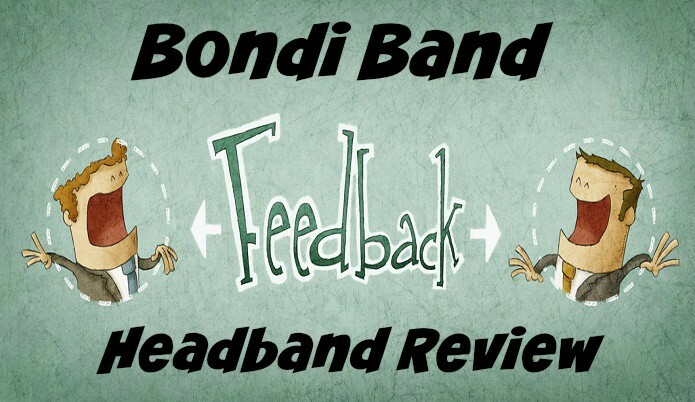 In this article I will be giving you my review on the Solid Moisture Wicking Headband by Bondi Band. To kick things off I’ve never seen such a variety in headbands or really anything that bondi band offers with their products. When looking at Amazon at this very moment they have over 10+ colors to choose from which is superb. I’m tired of always having to choose from blue & black on my headbands. Depending on where you look to buy then this may not be the case but this is just another reason why I suggest using Amazon. Now the price is about as low as you can get without sacrificing quality. I feel they have priced this very aggressively, so a major thumbs up to them on the pricing. 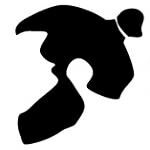 How well does it fit? It comes as a unisex, one size fits most and I have to agree with that assessment. I had one of these before I grew my hair out and it fit great and I was worried it would be too tight after I had gotten longer hair but that wasn’t the case. It adjusts perfectly, not to tight that I can really feel it up there but just enough so that it doesn’t slide or let any of my hair fall out when running. Does it do anything for sweating? Rather than just keeping long hair out of our face, headbands are also great for keeping sweat out of our faces so I was very interested to see how this one did in that category. I put this headband through hell (as well as my body) in this Alabama summer heat and I was quite impressed with how well it kept sweat from running down. I honestly didn’t think it would do much in the sweat deflection department but I was wrong. So another thumbs up here. Something to keep note of is that I had my headbands drenched during the summers with sweat so of course they needed to be washed just like anything else. So I wasn’t sure if they were machine washable but I went ahead and through them in there anyways with zero issues. I figured if something happened I could just buy some more since they were so cheap and hand wash them next time but luckily that wasn’t the case. So now I’ll usually just toss them in with clothes and wash them together. Overall I believe this is a very good headband and bondi band did a solid job in making them.